At about 06.00 Cuba local time on 15 April 1961, eight Douglas B-26B Invader bombers in three groups, simultaneously attacked three Cuban airfields, at San Antonio de Los Baños and at Ciudad Libertad (formerly named Campo Columbia), both near Havana, plus the Antonio Maceo International Airport at Santiago de Cuba. The B-26s had been prepared by the CIA on behalf of Brigade 2506, and had been painted with the markings of the FAR (Fuerza Aérea Revolucionaria), the air force of the Cuban government. Each was armed with bombs, rockets and machine guns. They had flown from Puerto Cabezas in Nicaragua and were crewed by exiled Cuban pilots and navigators of the self-styled Fuerza Aérea de Liberación (FAL). The purpose of the action (code-named Operation Puma) was to destroy most or all of the armed aircraft of the FAR in preparation for the main invasion. At Santiago, the two attackers reportedly destroyed a C-47 transport, a PBY Catalina flying boat, two B-26s and a civilian DC-3 plus various other civilian aircraft. At San Antonio, the three attackers reportedly destroyed 3 FAR B-26s, one Sea Fury and one T-33, and one attacker diverted to Grand Cayman due to low usable fuel. At Ciudad Libertad, the three attackers reportedly destroyed only non-operational aircraft such as two F-47 Thunderbolts. One of those attackers was damaged by anti-aircraft fire, and ditched about 50 km north of Cuba with the loss of its crew Daniel Fernández Mon and Gaston Pérez. Its companion B-26 continued north and landed at Boca Chica field (Naval Air Station Key West), Florida. The crew, José Crespo and Lorenzo Pérez-Lorenzo, were granted political asylum and made their way back to Nicaragua the next day via Miami and the daily CIA C-54 flight from Opa-Locka Airport to Puerto Cabezas. Their B-26, purposely numbered 933, the same as at least two other B-26s that day for disinformation reasons, was held until late on 17 April. Shortly before the attacks, a FAR T-33 piloted by Orestes Acosta crashed fatally into the sea during a reconnaissance sortie from Santiago de Cuba. That was probably unrelated to the actions that day, but on 17 April his name was quoted as a defector among the disinformation circulating in Miami. 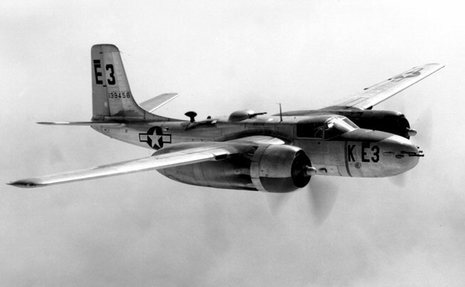 The first major error occurred on April 15, 1961, when eight B-26 bombers left Nicaragua to bomb Cuban airfields. 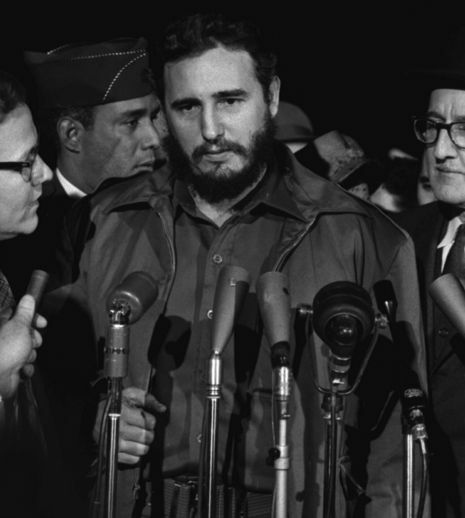 The operation failed to destroy the entire arsenal of planes, leaving most of Castro's air force intact. The CIA had used obsolete World War II B-26 bombers, and painted them to look like Cuban air force planes. 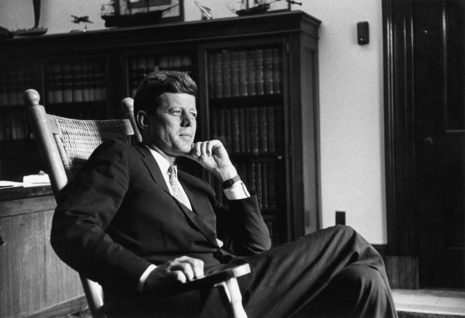 As news broke of the attack and American complicity became apparent after photos of the repainted planes became public, President Kennedy cancelled the second air strike.